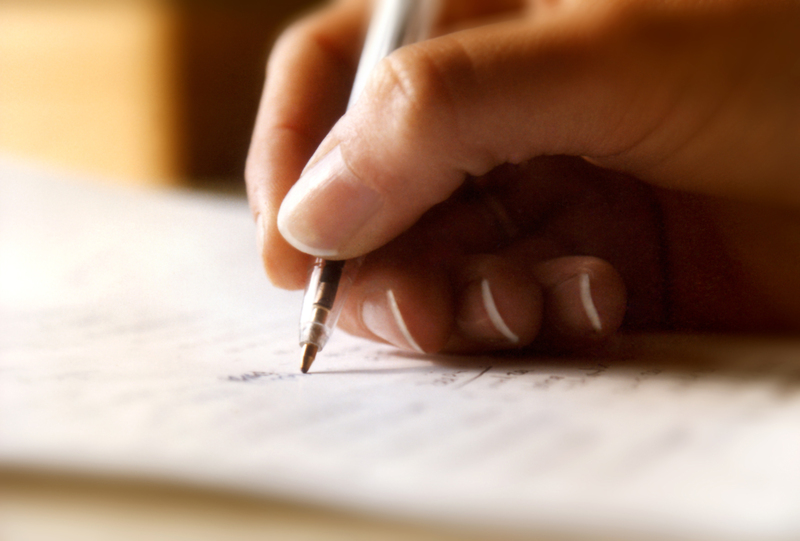 Here is another good way to learn English: writing. Writing that not just to practise English but also to therapy ourselves from stressful life. If you ask why a blogger likes posting their important daily life in their blog then here is their answer: "Because I feel good about it". I have a list of bloggers who write about their daily life. It's just ordinary writing but it is a very important writing to you so who cares about anyone else? Write anything you feel about. When you feel awesome about yourself you gain your confidence and no one can bring you down. I feel like my mind is in trapped every time I try to write about something. When this happens I can't even get a single word to write although the idea and the words are already in my head. I realise that it happens because the feeling to write about it is not there. In my teenager-hood I wrote a lot of poems in a diary and it will not be the same as before if I want to write a poem because the feeling is not the same anymore. Feeling is the expression of your honest. When we honest to write about something the words will come naturally. You don't even need the idea for your writing or putting in a drafting - it is already there with your story! The idea is in your expression feelings. If I can remember I start to write a diary when I was thirteen. As you can guess teenager's diary is full of problems. I still have them until now. Reading my diary is like a machine time that can brings me back to my past life. I will never get bored to reading it and I'm thanking to myself to write my young life into a diary. It teaches me a thing.